The U.S. dollar is looking flush in recent weeks, but more pessimistic traders who believe that the greenback’s fortunes could quickly turn can look to an U.S. dollar exchange traded fund to hedge against potential summertime pullbacks. The PowerShares DB U.S. Dollar Index Bullish Fund (NYSEArca: UUP) has quickly strengthened in recent weeks, jumping 5.0% over the past three months. The U.S. dollar ETF is now trading back above its long-term, 200-day simple moving average. However, Nomura Holdings Inc. strategist Bilal Hafeez has recommended shorting the U.S. dollar for the next three to four months against the euro and yen currencies, Bloomberg reports. 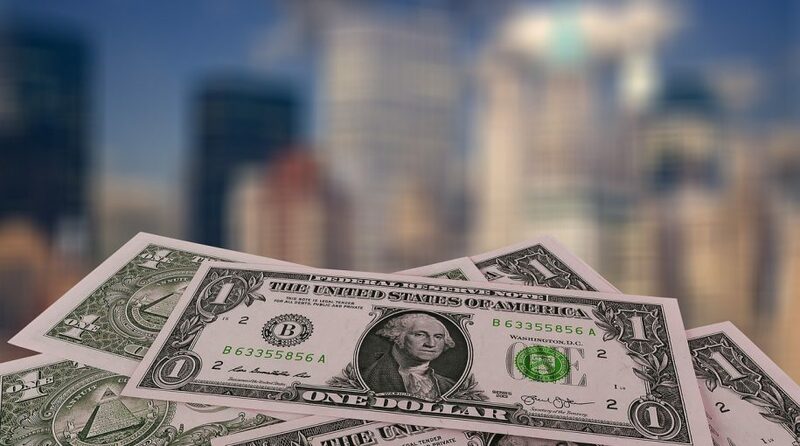 The greenback has appreciated against global currencies since January on rising expectations that the Federal Reserve will continue its gradual rate hike. However, Nomura argued that the U.S. rate advantage will soon sour. Furthermore, with the European Central Bank “on a (slow) normalisation path,” the attractiveness of the euro currency will grow, while the prospect of an “unstable risk environment” ahead should benefit the yen. Looking ahead, Nomura’s strategists believed that an accelerating U.S. inflation rate will cause more Fed hikes and the swelling supply of new U.S. debt will contribute to a bearish Treasury outlook, which will also weigh on the USD.